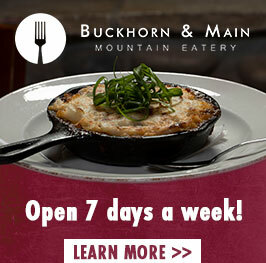 Come get a kiss from the Pig for Valentine’s day! Powder Pig will be out in the Resort to give away ‘Kisses.’ Will you choose the “fuzzy’ one or the chocolate one, or better, you can get both! 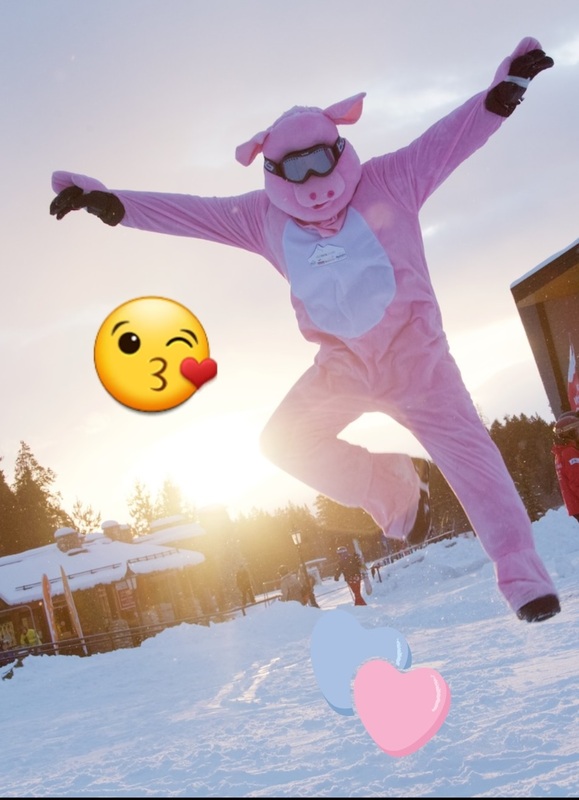 Nothing is better than chocolate on Valentine’s Day, so look for the Powder Pig in the Plaza and at the bottom of the lifts between 1 and 4PM to get your free treat.